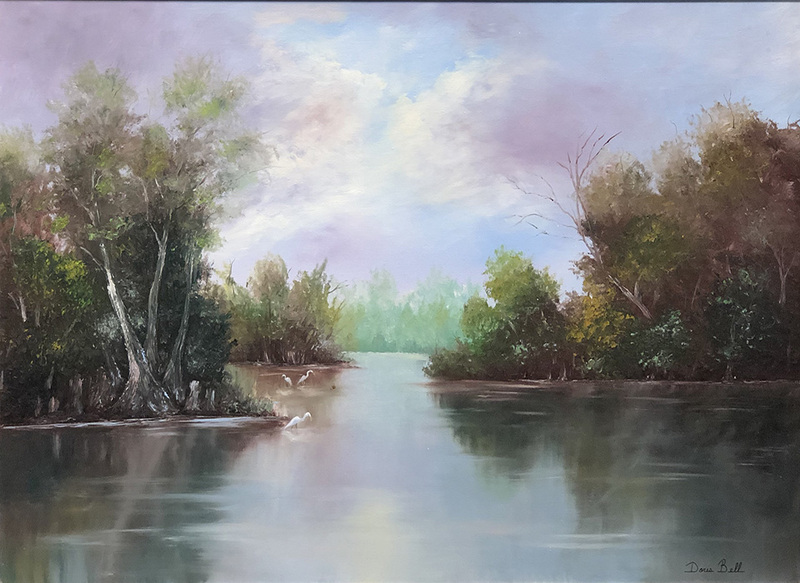 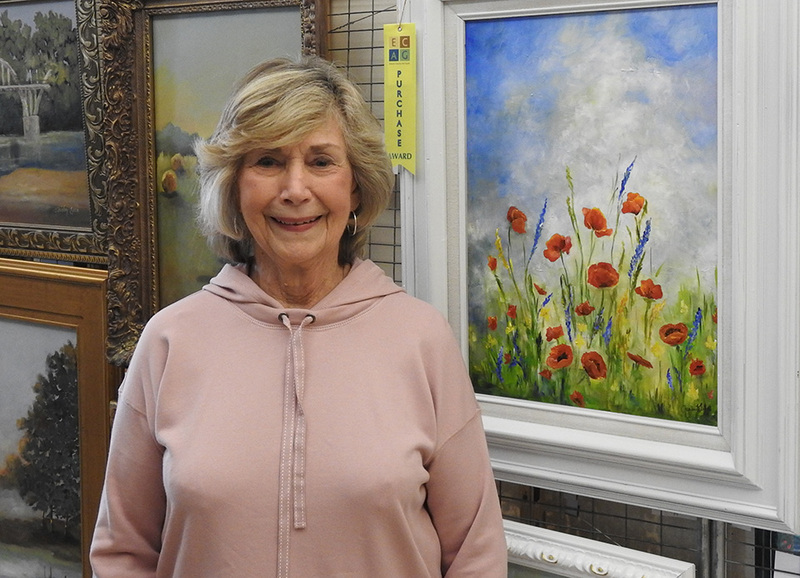 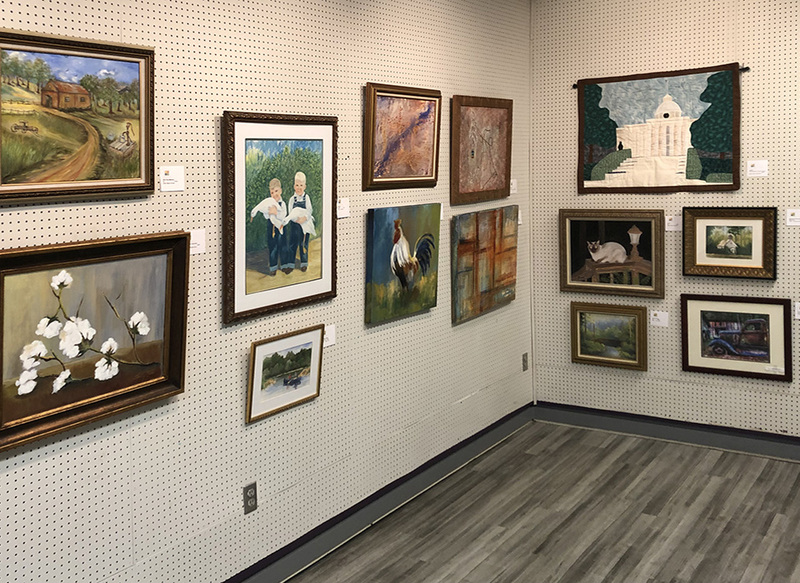 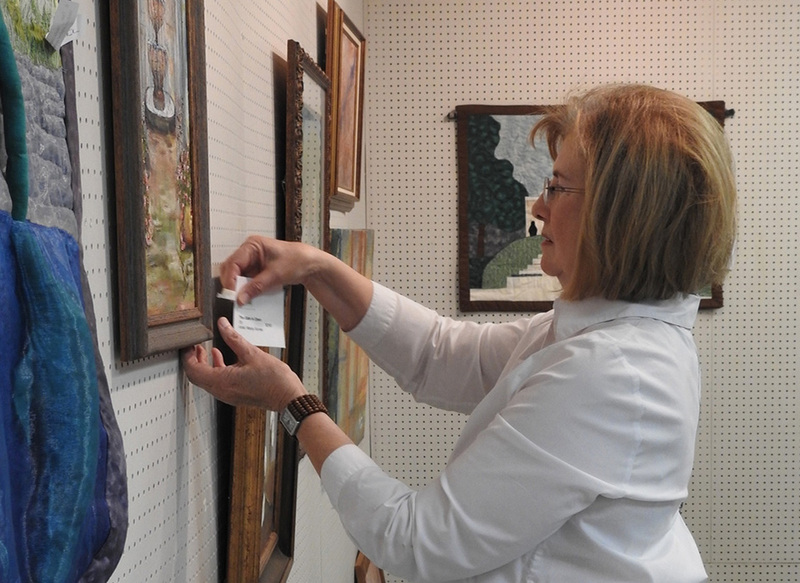 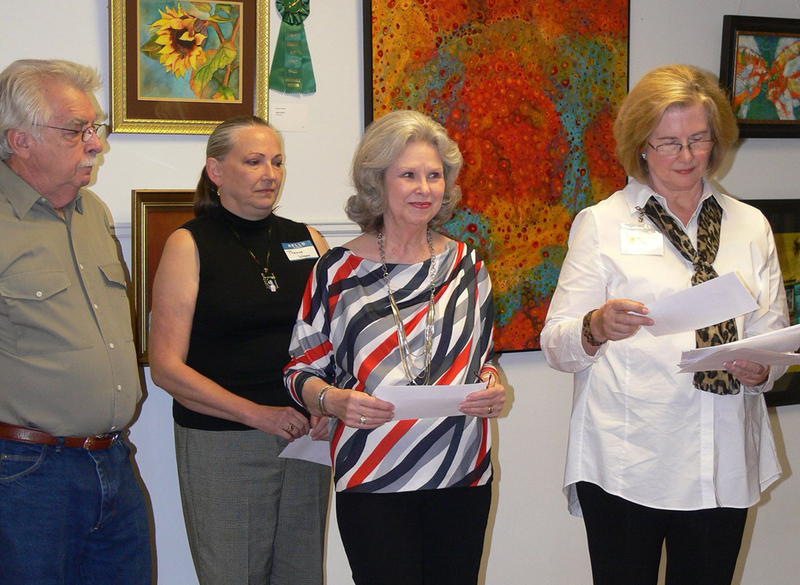 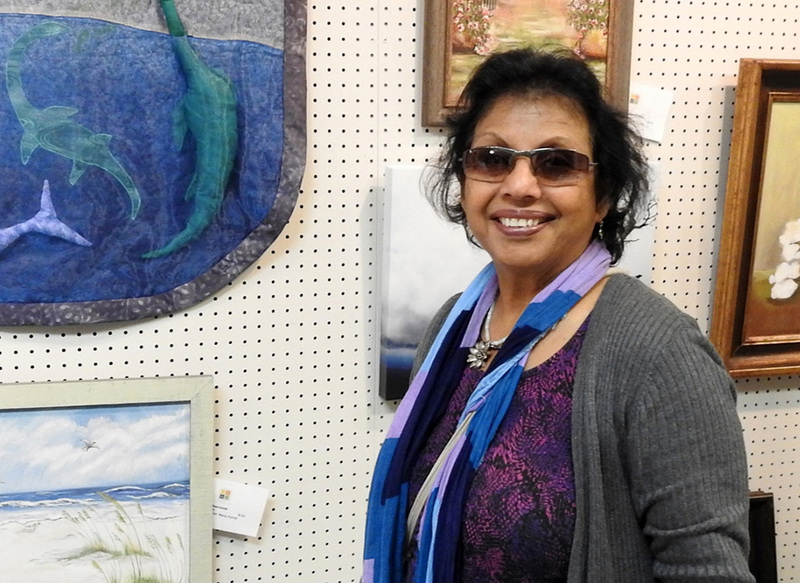 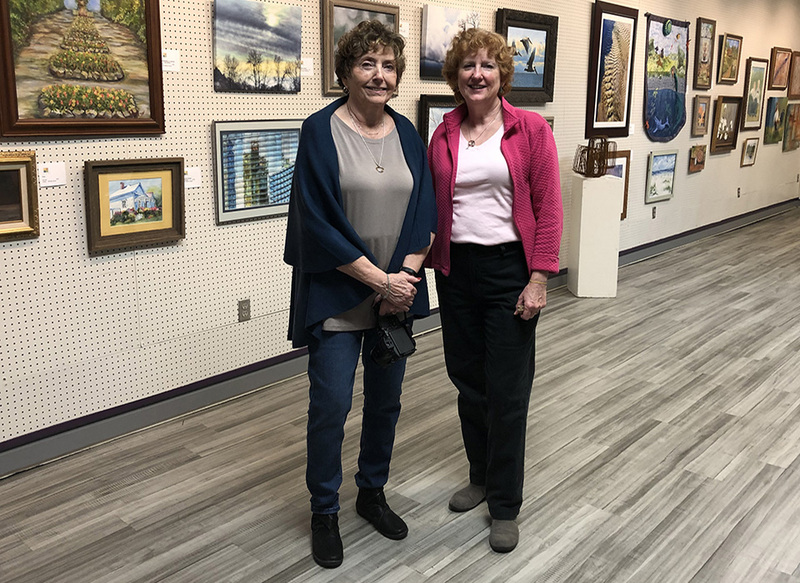 The Elmore County Art Guild will hold a special exhibition at the Anita P. Folmar Art Gallery located in the Armory Learning Arts Center at 1018 Madison Avenue in Montgomery, Alabama. 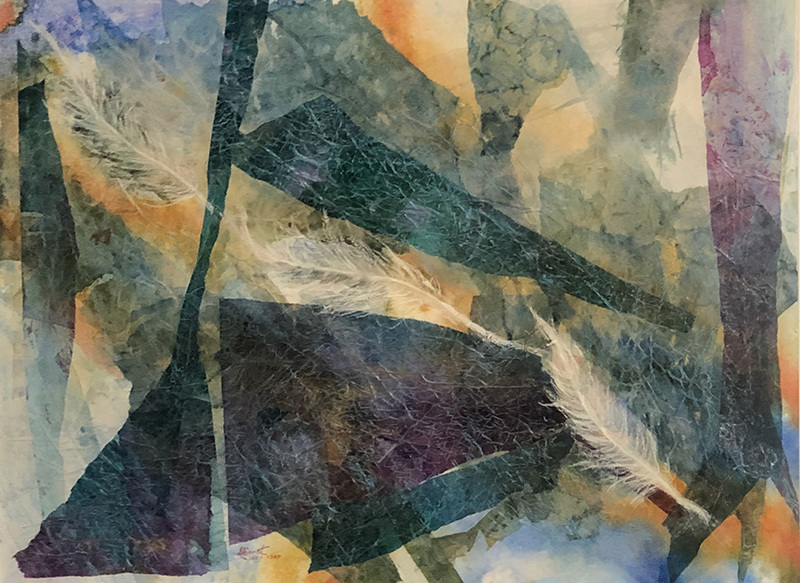 The exhibition will be open to the public from February 4 through February 28, 2019. 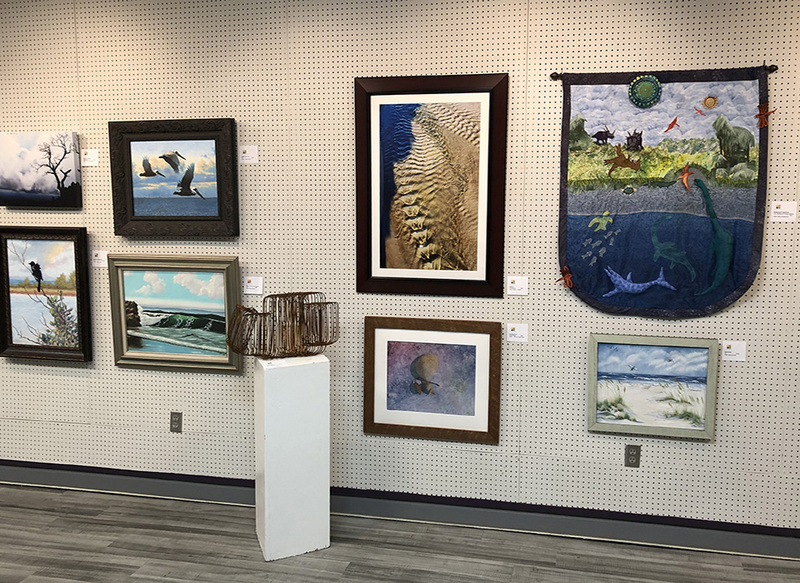 The gallery hours are Monday through Thursday 8:30 am until 4:30 pm and Friday 8:30 am until 4:00 pm. 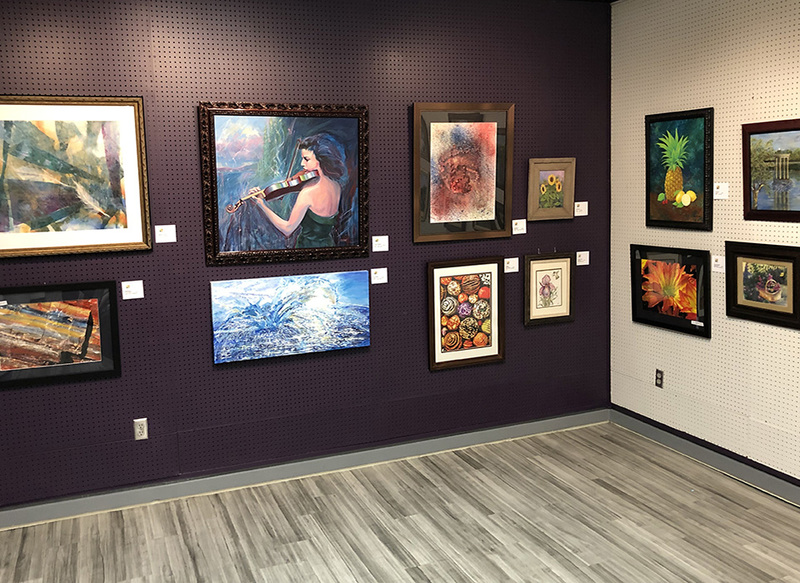 The Anita P. Folmar Gallery is located at the front of the Armory Learning Arts Center located in downtown Montgomery. 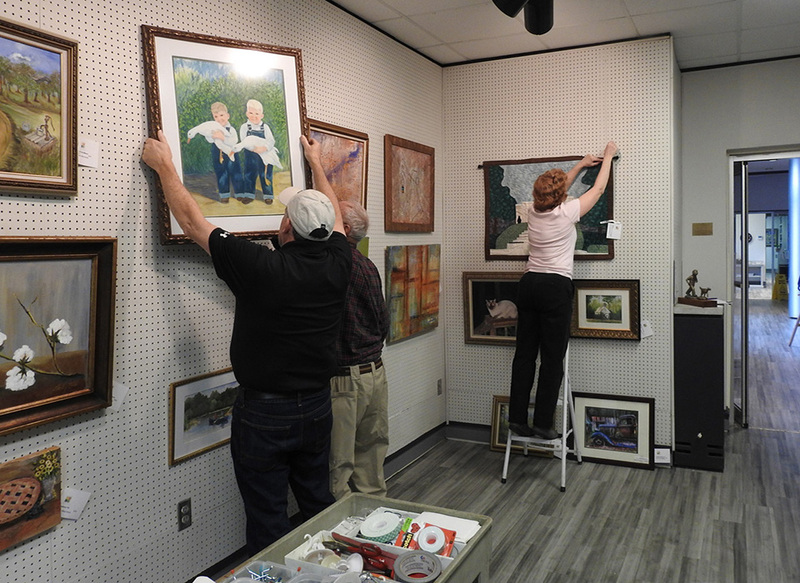 As you can see from the photographs that we had a great crew of volunteers to assist in hanging the artwork. 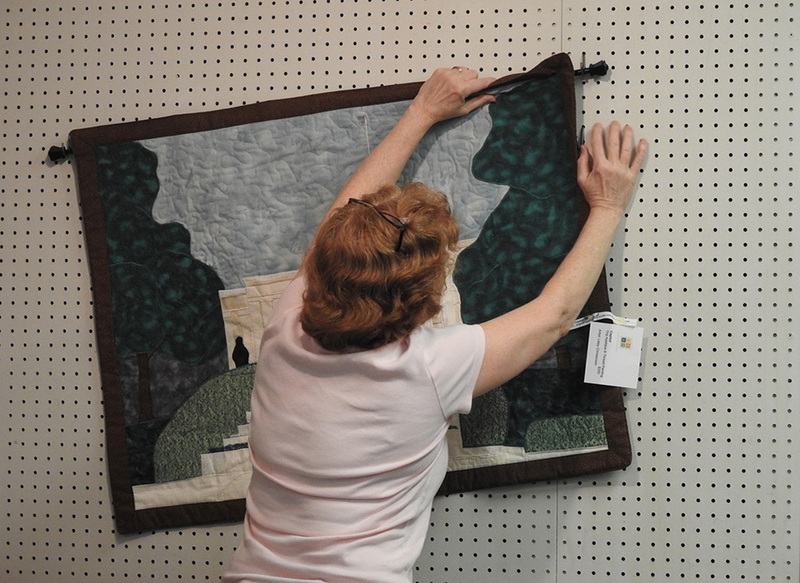 Thank you to all that assisted in this effort. 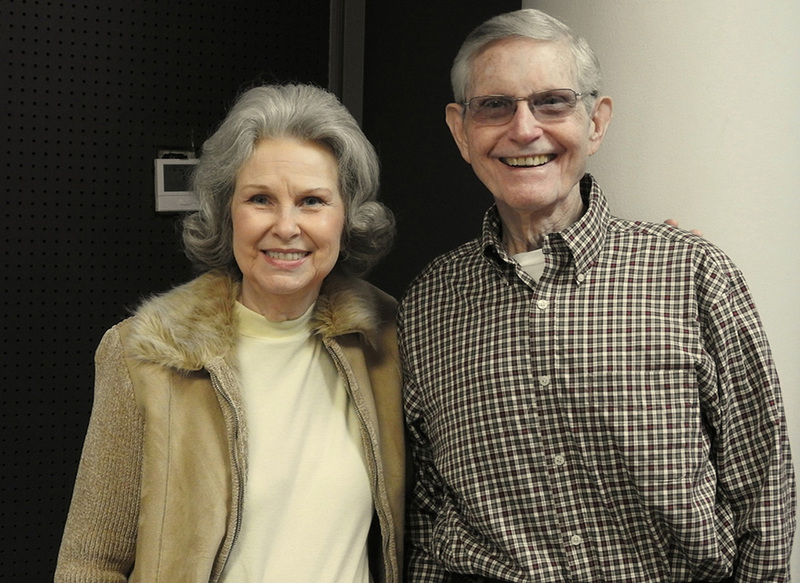 We also want to extend a special thank you to co-chairs Aimée and Richard Harbin. 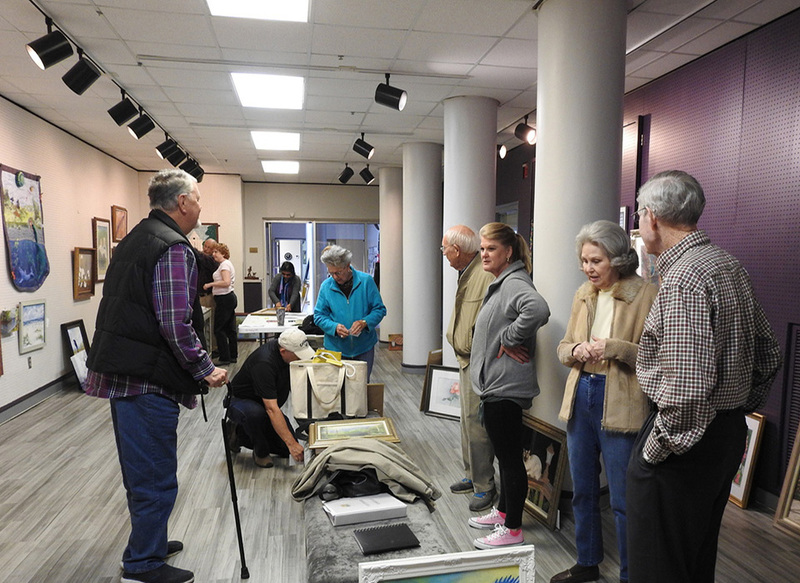 Photographs by Barbara Bryan and Mark Harris.